Focusing on quality not quantity in January and February, I had auditions for higher profile projects but no bookings so to keep myself active, I auditioned for a proof of concept for a feature film and a short film and booked them both. The proof of concept will be directed by Brendan Bellomo, who is currently working with director/producer, Chris Columbus, whose credits include two of the Harry Potter films, The Help and Home Alone to name but a few. We will shoot the project in early June so it will be ready to tout to the studios in the autumn in the hopes that the film gets picked up and we move on to make the feature length version. I shot the short film, Home Videos, in March which involved a reasonable amount of gore and body parts so was outside my usual realm of work but was hugely enjoyable and quite a challenge! I hope it does well at the festivals. 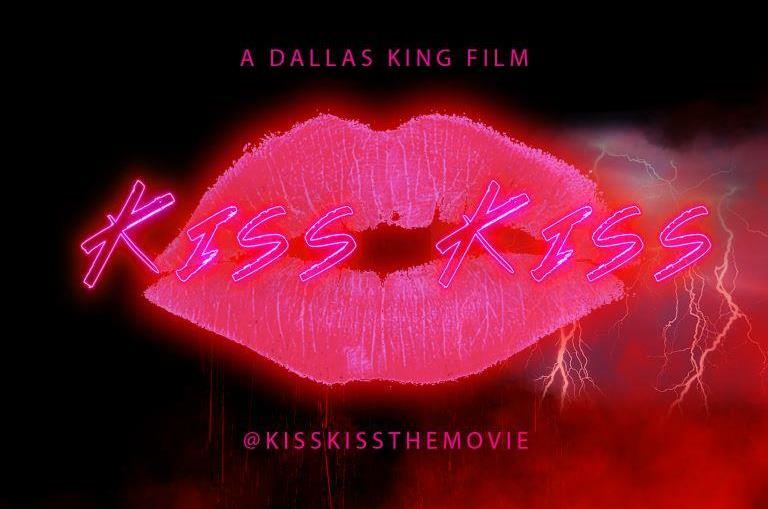 I also attended the red carpet premiere of the feature film, Kiss Kiss, which I shot back in 2016. I play Senator Graham, a politician who, behind the scenes, is testing a serum to enhance combat techniques in order to create elite soldiers that will kill on command. The film is now available on 14 platforms including iTunes, Amazon Prime and You Tube Red so take a look if you like action/thrillers! And on a rare day off, I drove to Palm Springs to meet up with some friends and walk the trail to the Tahquitz Falls. Most times of the year, there is no water at the falls but we’ve had a lot of rain in California this year and it had poured the night before so I knew it would be an excellent time to go. Unfortunately, this also meant that the two river crossings on the trail were underwater. As I had no other shoes for the rest of the day, I removed my shoes to cross the first crossing, promptly slipped, fell in head first and let go of my shoes which disappeared in the fast flowing water never to be retrieved. But, having paid my $12.50 to walk the trail, I carried on barefoot and the Tahquitz Falls did not disappoint. It took awhile for me to dry off but eventually I did and so wasn’t left having to eat my lunch in soggy knickers! After the usual, overwhelming publicity on a select few, Oscar nominated films, there is a lack of decent releases at this time of year but I did see an early screening of Emilio Estevez’s film, The Public, which is worth a watch so that’s my recommendation for the month but also, if you haven’t caught it yet, try and see Debra Granik’s seriously overlooked by the Academy, film, Leave No Trace.